The Holderness Family has nothing on me. 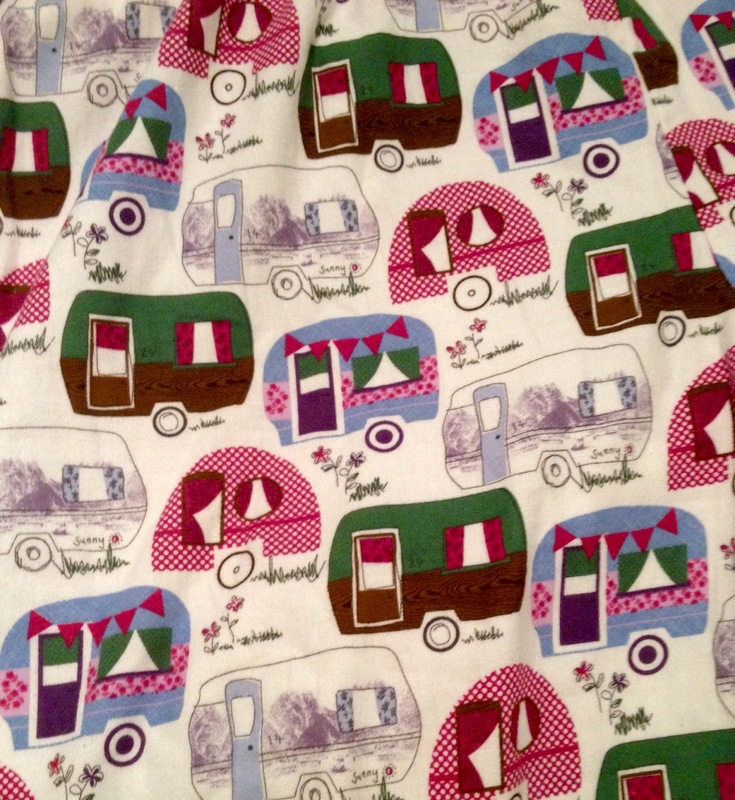 Santa (aka my awesome sis-in-law) left some super-soft, swanky camper pjs under my tree this year. I hear Dillard’s carries them. Go get you some! 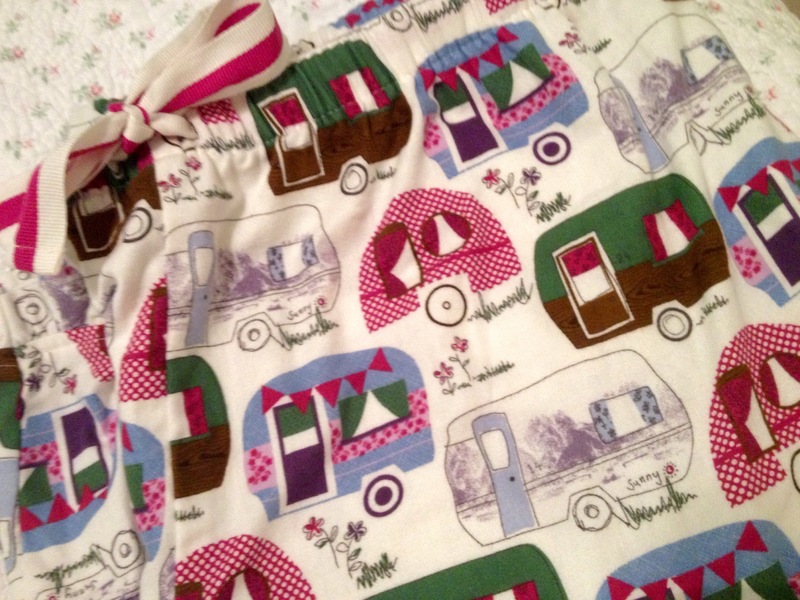 This entry was posted in Getting Started and tagged camper pajamas, vintage camper. Bookmark the permalink. 2 Responses to In My Camper Jammies! Oh my gracious! I need a pair!